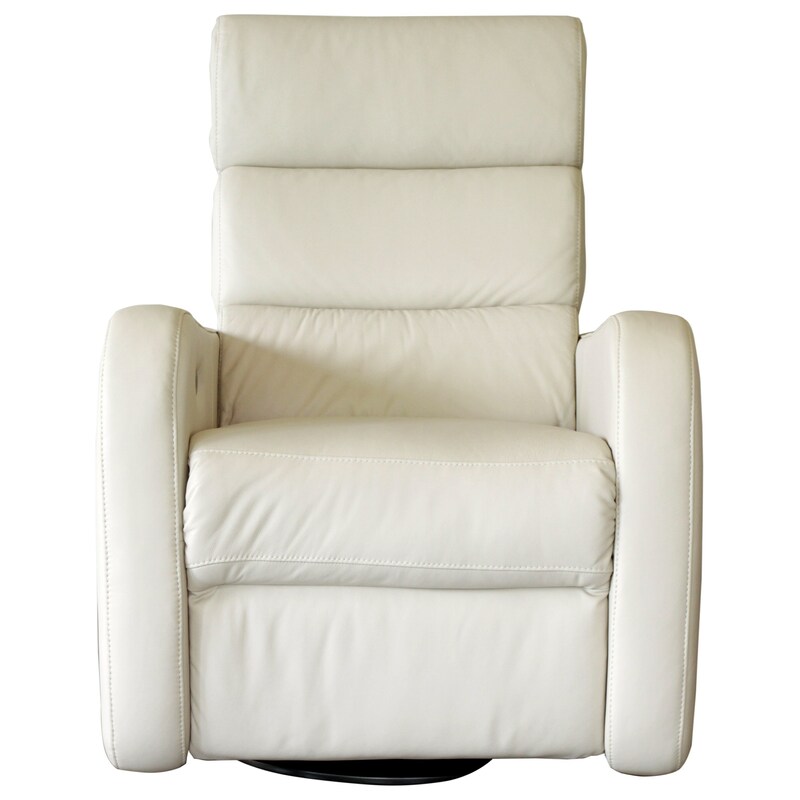 The Ridgeway II Contemporary Swivel Glider Power Recliner with Power Headrest by Palliser at HomeWorld Furniture in the Hawaii, Oahu, Hilo, Kona, Maui area. Product availability may vary. Contact us for the most current availability on this product.